Sign up and receive Property Email Alerts of Townhouses for sale in Protea Heights, Brackenfell. SECURE LOCK UP AND GO, IDEAL FOR FIRST TIME BUYERS, OLDER COUPLE AND INVESTORS!! 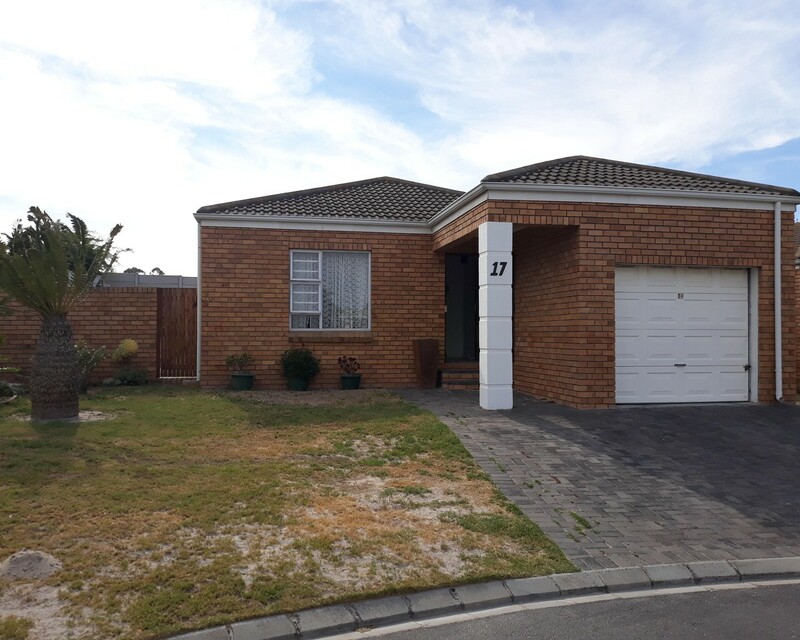 Neat, low maintenance facebrick townhouse with 2 bedrooms (carpets and built in cupboards), 1 full bathroom (shower, bath, basin and toilet. Modern open plan kitchen and spacious living- and diningarea leading to enclosed backyard. Single garage with direct access to house. Sign-up and receive Property Email Alerts of Townhouses for sale in Protea Heights, Brackenfell.